The first steps a patient takes in seeking treatment for back pain can significantly affect the total cost of care. 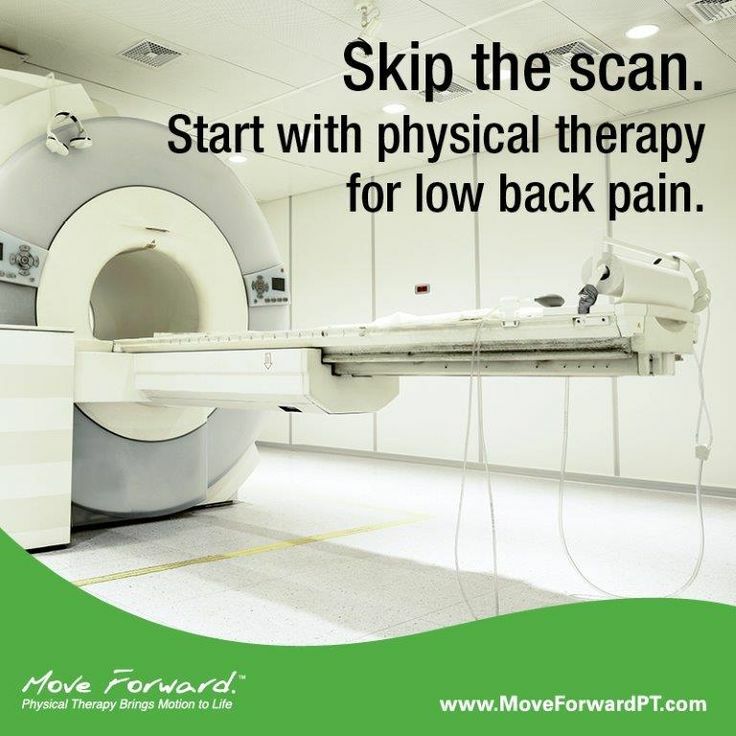 In a study published in the Health Services Research, ("Physical Therapy or Advanced Imaging as First Management Strategy Following a New Consultation for Low Back Pain in Primary Care: Associations with Future Health Care Utilization and Charges" – March 16, 2015), researchers found that people who were initially prescribed advanced imaging, such as MRIs, over physical therapy for management of low back pain ultimately paid more, and they were more likely to have surgery or injections or to visit an emergency room, compared to those who were first sent to physical therapists. In the year following their initial complaint to primary providers, the sample of people in the study who went to physical therapy directly spent an average of $1,871, compared to $6,664 for those who were first sent for an MRI. "There's a place for advanced imaging," said Julie Fritz, PT, PhD, ATC. "It's just not early in the course of care for most patients."